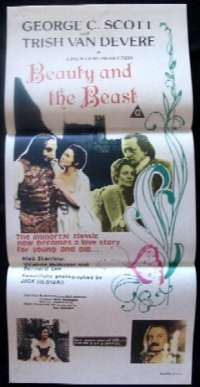 Beauty and the Beast is a 1976 TV movie (that also got a cinema distribution in some countries) directed by Fielder Cook, written by Sherman Yellen and produced by Hallmark Hall of Fame Productions and Palm Films. The movie is a live-action adaptation of Jeanne-Marie Leprince de Beaumont's eighteenth-century fairy tale starring real-life husband and wife George C. Scott and Trish Van Devere. 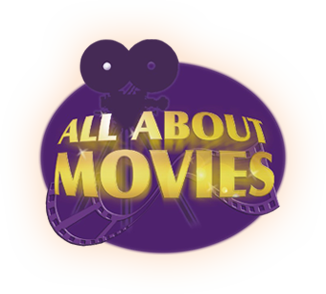 Nominated for 3 Primetime Emmy Awards the film also starred Virginia McKenna and Bernard Lee.